On Feb. 1, Bozeman Senator JP Pomnichowski introduced a bill requesting the Montana State Legislature create a position for a fourth District Court Judge in the 18th Judicial District, which serves Gallatin County. Senate Bill 203 is co-sponsored by a majority of the Gallatin County state legislators. If approved by the Legislature, the new judge would be elected during the general election in November 2020 and begin a six-year term starting January 1, 2021. 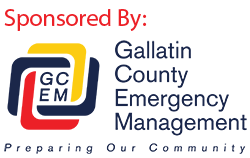 The Gallatin County Commissioners voted unanimously to support SB 203 at a public meeting on Feb. 6. 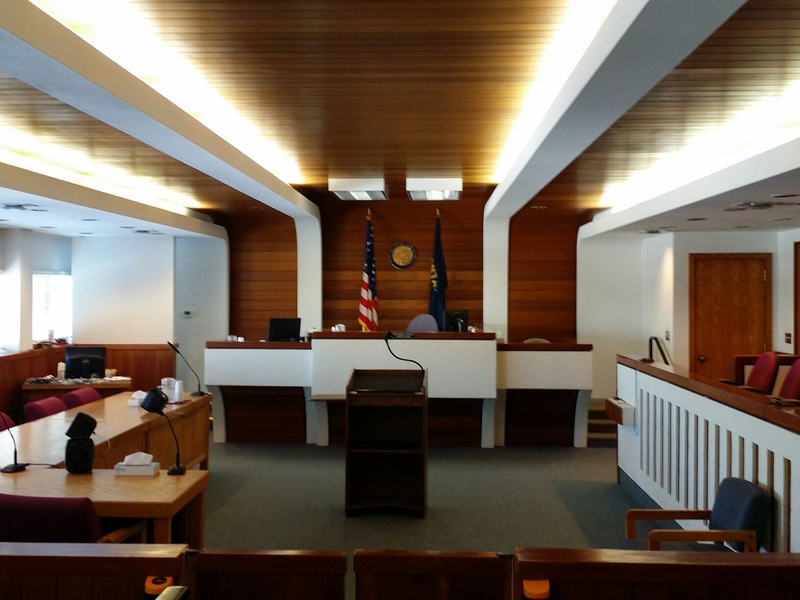 The commissioners noted Gallatin County is the fastest growing area in the state, and a fourth District Court judge is necessary to address and serve the public’s needs. The three current District Court judges were in attendance, and stated their appreciation for the Commission’s support. SB 203 is scheduled for its first hearing on Thursday, Feb. 14 before the Senate Judiciary Committee at the Capitol in Helena at 9 a.m.
Approval of the position would include state funding for the judge and three support staff positions. The county would be responsible for housing the judge, which would be done by sharing space in the current Law and Justice Center and in any future facility. 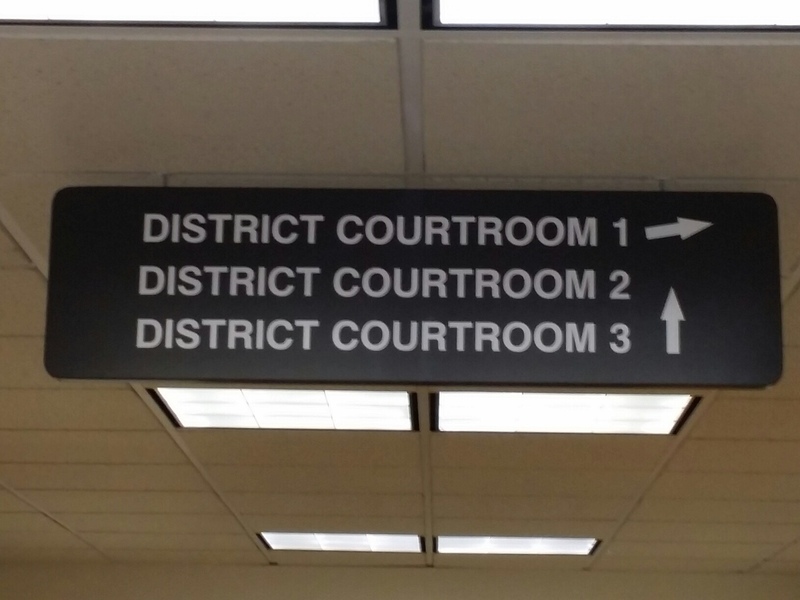 District Court judges handle a wide range of cases, including felony criminal cases, involuntary commitments, child abuse and neglect cases, probates, family law matters, appeals from the courts of limited jurisdiction, and an array of civil matters. In the last decade, the overall caseload in the 18th Judicial District has increased 40 percent. According to the Montana Judicial Branch’s workload review, Gallatin County is in need of 2.36 additional judges to handle the increasing number of cases. “My concern is truly for the citizens of the County and to make sure they’re served,” said Commissioner Don Seifert at the Feb. 6 meeting. Commissioner Scott MacFarlane said another judge would be extremely beneficial to the public, observing that the backlog of cases causes a cumulative stress to a community that depends on judges’ decisions. Commission Chair Joe Skinner said in a growing area like Gallatin County, services have to expand to meet the community’s needs. “This is just something we have to do,” Skinner said. The legislation is also supported by Gallatin County Attorney Marty Lambert and Gallatin County Sheriff Brian Gootkin.